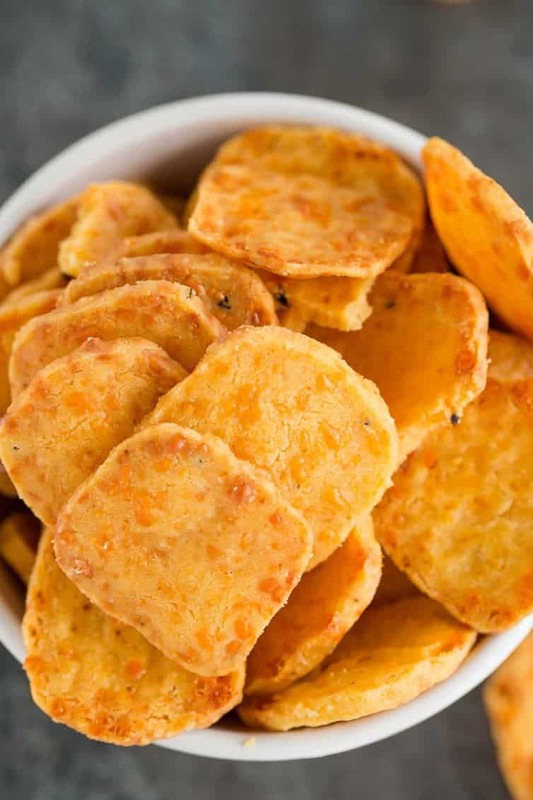 These homemade cheese crackers are spicy, buttery, and totally addicting! I love when fellow food bloggers release new cookbooks, so I was thrilled to get a copy of the Add a Pinch cookbook a little while back. If you don’t already follow Robyn’s blog, Add a Pinch, run over there immediately! She shares some of the most amazing recipes – a combination of sweet and savory, and a lot of Southern-inspired recipes, which I love. Everything looks so cozy and approachable; so when she wrote her first cookbook, I couldn’t wait to check it out. Every single recipe is mouth-watering, but it was no surprise that my first stops were the appetizers and desserts, and well, butter and cheese? I didn’t need to go very far! 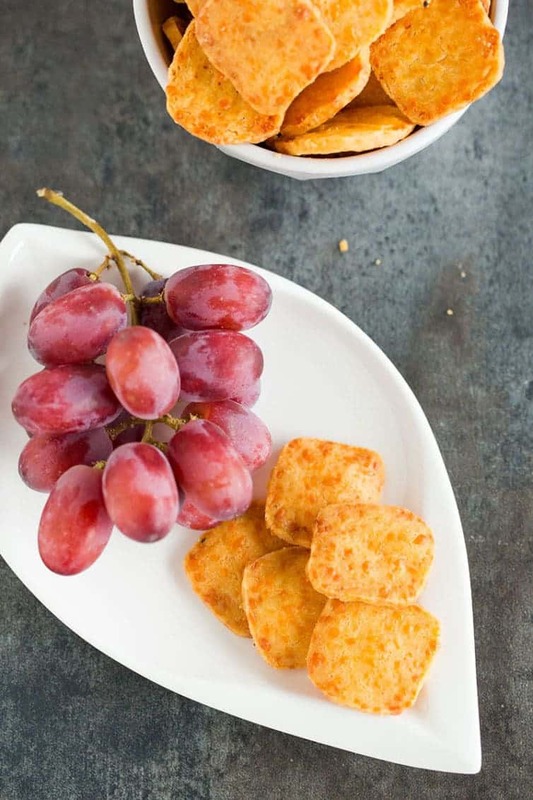 Let’s talk about these cheese crackers, because they were here and gone in the blink of an eye, which means you’re probably going to LOVE them! 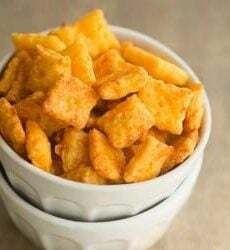 A number of years ago, I made homemade cheez-its, which were absolutely phenomenal. So, when I opened up Robyn’s new cookbook, the southern cheese crackers jumped off the page at me. Once I saw how much cayenne was in the recipe, I knew my husband would love them. These are spicy, to be sure, so if you like things with a little bit less of a kick, feel free to decrease or omit the cayenne. I photographed these on Saturday and they ended up being my lunch (oops! )… I COULD NOT STOP eating them! On Sunday, I put them out in a bowl for our Sunday dinner crowd. Everyone raved about them and after everyone left, I went to eat a handful and saw… crumbs. Always a sure sign that a recipe is a winner! If the butter and cheese doesn’t have you convinced yet, you can make this dough wayyyy in advance and have it waiting in the fridge or freezer for whenever you have a cheesy cracker craving. Bust out that grater! Using an electric mixer on medium speed, beat together the cheese and butter until fluffy, about 3 minutes. Reduce the mixer speed to low and mix in the salt, cayenne, black pepper, and garlic powder. Using a rubber spatula, stir in the flour ½ cup at a time, until the ingredients are well combined and a dough forms. Turn the dough out onto a piece of parchment paper or plastic wrap and shape it into a 1-inch-diameter log. Twist the ends of the parchment or plastic wrap to seal. Refrigerate for 30 minutes. 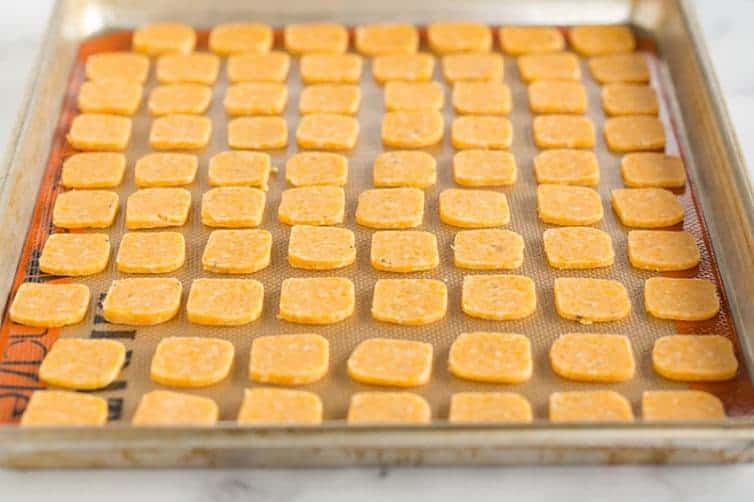 Preheat oven to 375 degrees F. Line a baking sheet with parchment paper or a silicone baking mat. Remove the dough from the refrigerator, unwrap, and place on a cutting board. Cut the log into ⅛-inch-thick slices and place ¼ inch apart on the prepared baking sheet. Bake until light golden brown, about 15 minutes. 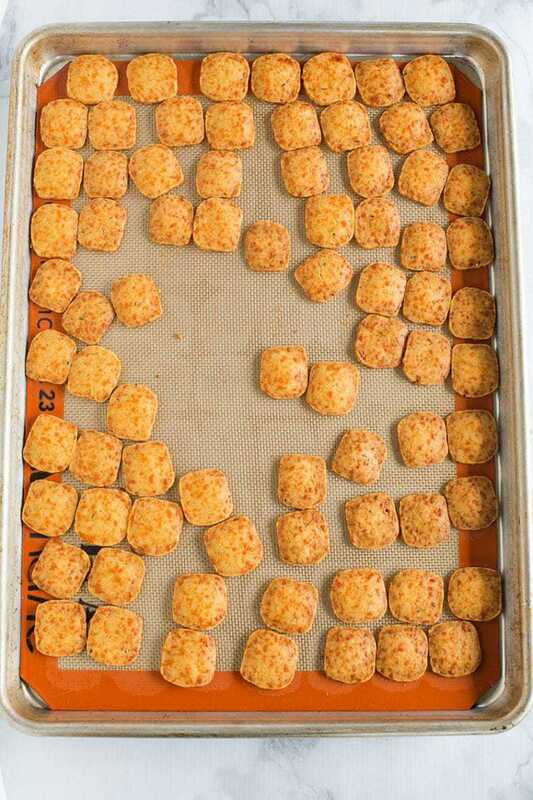 Transfer the pan to a wire rack and allow the crackers to cool completely. The crackers can be stored in an airtight container at room temperature for up to 1 week. If the dough seems to stiff or dry, gradually add 1 to 2 tablespoons of ice water until it reaches the right consistency. You can store the unbaked cracker dough in the refrigerator for up to 1 week before baking. 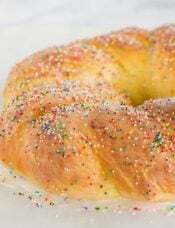 It can also be stored in the freezer for up to 2 months - just place the wrapped dough in a resealable freezer bag. 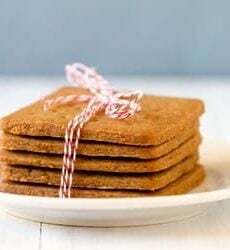 Would this be good recipe for making a cheese/appetizer house like a gingerbread one? 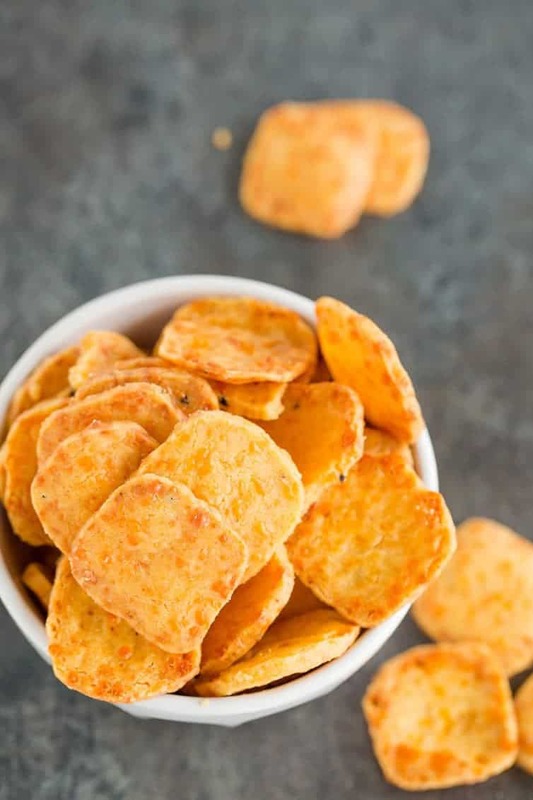 what is the texture of these, are they crunchy crisp? These were really good!! 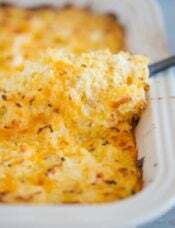 Very crisp and a super reliable recipe! Can I use almond flour in place of the AP flour, I’m on a low carb lifestyle and this sound good? 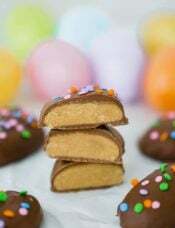 I’d love to make these so I’m hoping I can use Almond flour in them. Please let me know as soon as you can. Thank you. Hi Debi, I think almond flour should work just fine. Enjoy! These were really good! I definitely will make again — thank you! These crackers are awesome. I like putting chopped pecans in them. 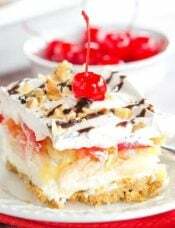 So glad that I came across this recipe… it is truly a “can’t stop eating” situation – made my first batch 2 days ago and just made my third batch – everyone is hooked! Thank you so much for sharing!!!!! I just made these with chickpea flour (used about 1/4 c. less than the recipe called for) and they turned out great! These crackers are so delicious! Easy to make with great directions. Thanks! These are great! I just made them for a care package and I’m not sure how many will make it ;) lol I halved the cayenne, added poppy seeds, sesame seeds, and some roasemary to give it an “everything” taste and they’re wonderful, the kick is still there. Just made these today and they are deee-lish! You’re right about not being able to stop eating them. I think I’m going to make a big batch and divide into little fall-themed treat bags and have them as place settings/party favors for Thanksgiving. Thanks for the recipe – definitely going to check out her book. These were easy to put together and so yummy! I’m serving them later today and I had to hide them from myself! Because hubby and I don’t like super spicy, I reduced the cayenne by half. They still have a nice bite, so that’s an option to consider. Thanks for this lovely recipe. I can’t wait to review your site for more! What a great recipe and such beautiful photos. 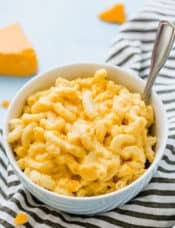 I substituted dairy-free cheddar cheese to make it vegan, and it was excellent! Fun to make, and yummy to eat. Thanks for another great recipe! Hi Debbie, Yes, I think that would be fine! My (southern) grandma made these all the time. She added 2 C Rice Krispies so they were crunchy. They bring back so many great memories! Ooooh what a fun idea! 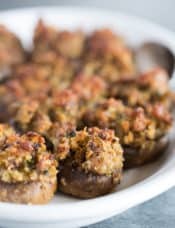 Could these be made low carb? 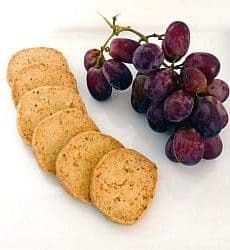 I’m so thrilled that you made these Southern Cheese Crackers and they were a hit in your home too! We love these in my family – and they are deliciously addicting! Thank you so very much for sharing these on your site – and for the super sweet review of the book!!! Your pictures are so gorgeous and appetizing! I hope your family and your readers enjoy the recipes in the cookbook as much as my family does! Again, hugs to you for such a wonderful post and review! You are so welcome, Robyn! Congratulations on a fabulous book! I make a similar cracker only they have crumbled bacon and some smoked sea salt. They’re fantastic and I swear they are better every single time I make them. Crumbled bacon and smoked sea salt sound AMAZING! Going to try those next time! It has never occurred to me that we can control what’s in our crackers by making them ourselves. And it’s never occurred to me to make cracker before. Good idea! Lightbulb just went on.